It's cold and bleak outside. Wildflowers on Teton Crest Trail from this summer. Grand Teton National Park, USA. It’s cold and bleak outside. 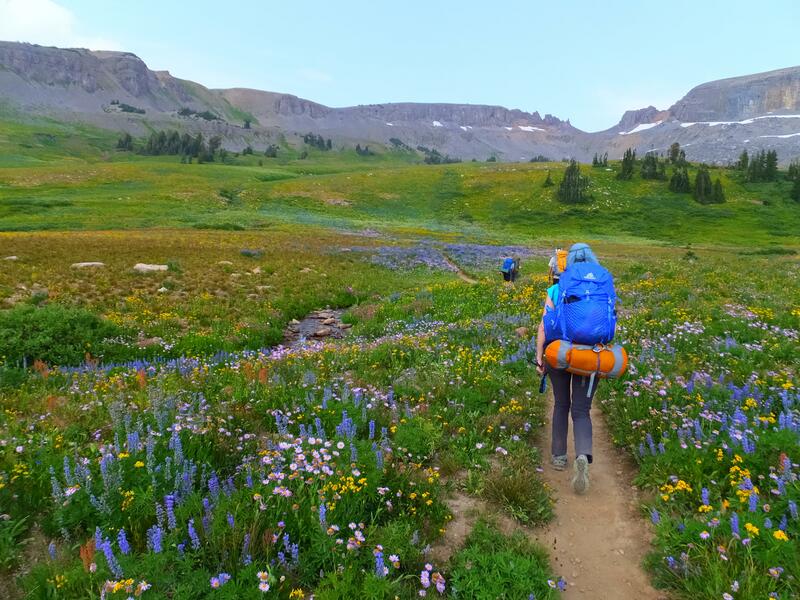 Wildflowers on Teton Crest Trail from this summer. Grand Teton National Park, USA. My favourite camping spot. Height of the Rockies Park, British Columbia, Canada.